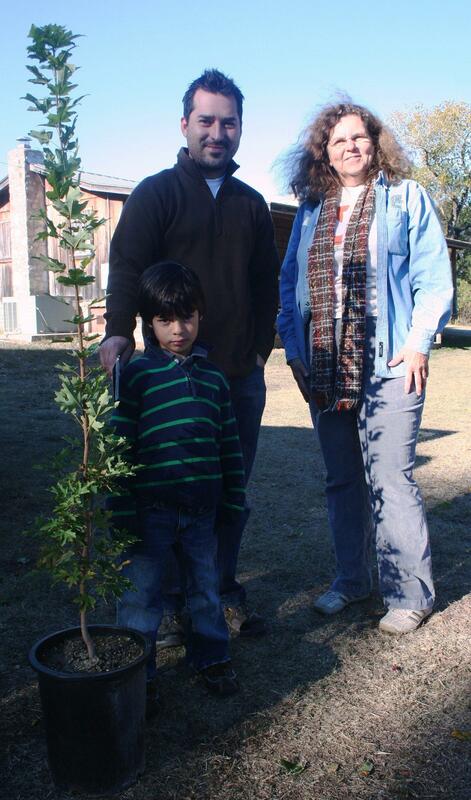 Suzanne Young and a team of people from Boerne work to save the Bigtooth Maple. 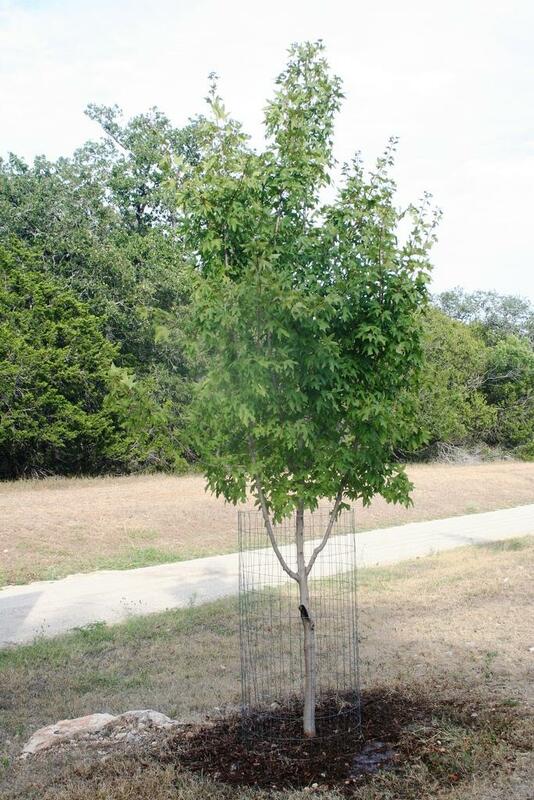 Young Bigtooth Maples line Garden Street in Boerne. 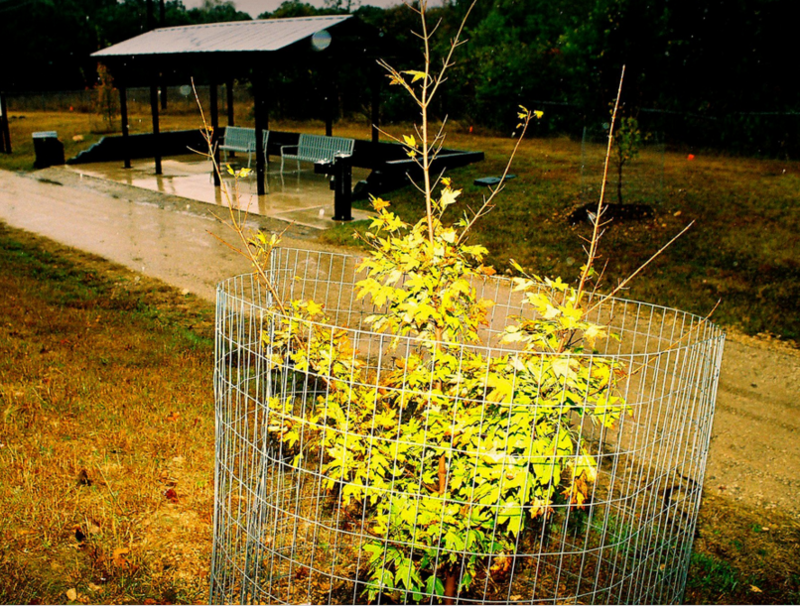 Bigtooth Maples planted on Boerne. Suzanne Young and a recent Bigtooth Maple tree recipient. “Hi Bill, did you get your care instructions?” she asks of Bill Beall, who--like all those getting the trees--is a local. The tree is not much to look at—yet. It’s small and spindly and its leaves are dry and brown. But Young says that’s the strategy. If you plant young trees when they’re dormant, it gives them a chance to establish a deeper root system before summer gets here. 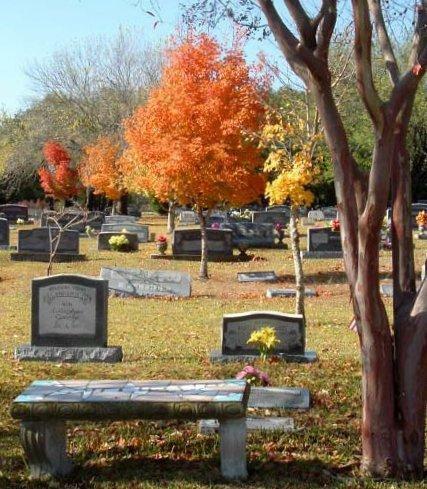 You might think you have deep roots in Texas, but they do not compare to some of the great trees of the state. These Live Oaks, Pecans, Elms and Cypress have stood tall through the ages. They watched the six flags come and go. They gave shade to the history makers and sometimes provided the limbs for grim lynchings. 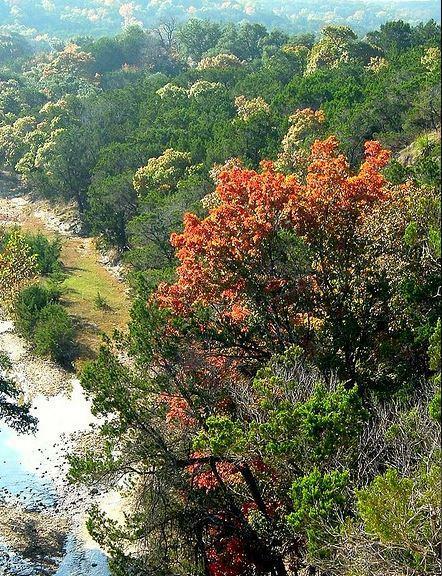 The Texas A&M Forest Service has collected the most storied trees of the state in the book “Famous Trees of Texas” Gretchen Riley co-authored the book with Peter D.Smith.